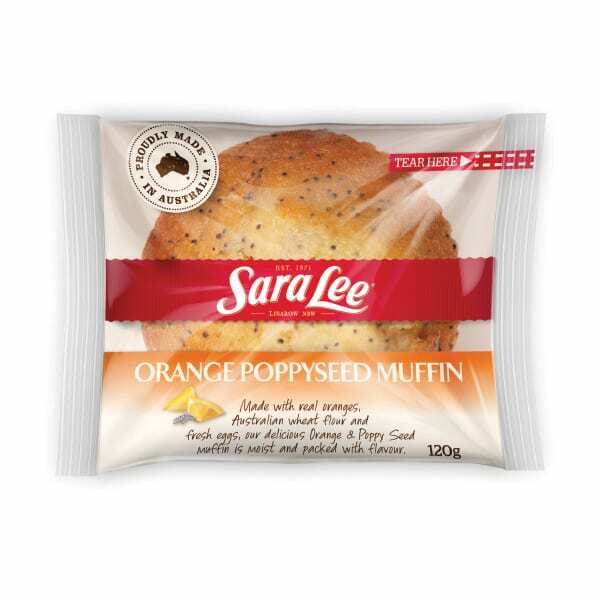 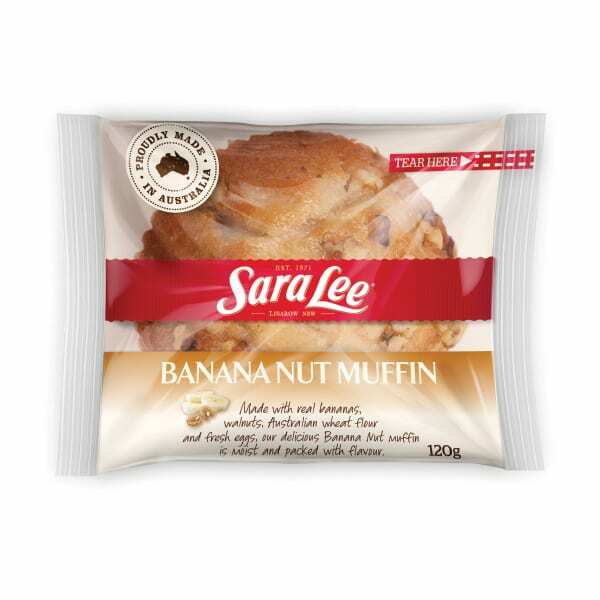 A consistent favourite, Sara Lee Individually Wrapped Blueberry Muffins are a 'must have' for your business. 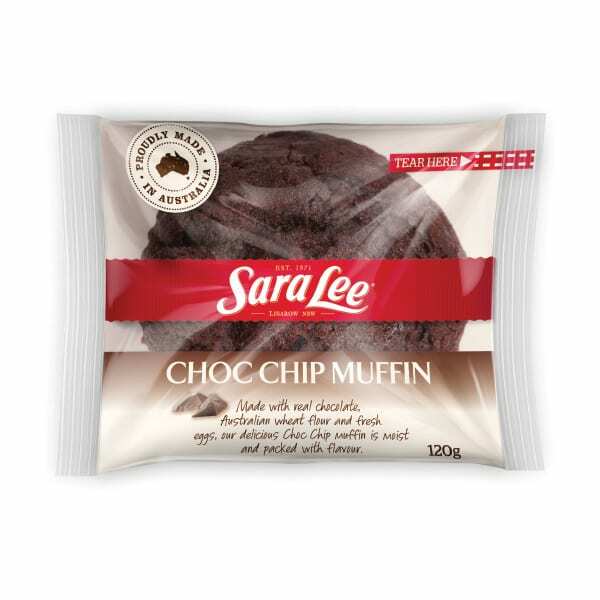 Made from real blueberries encased in a light vanilla sponge, Sara Lee Blueberry Muffins are a popular snack or light meal at any time of the day. 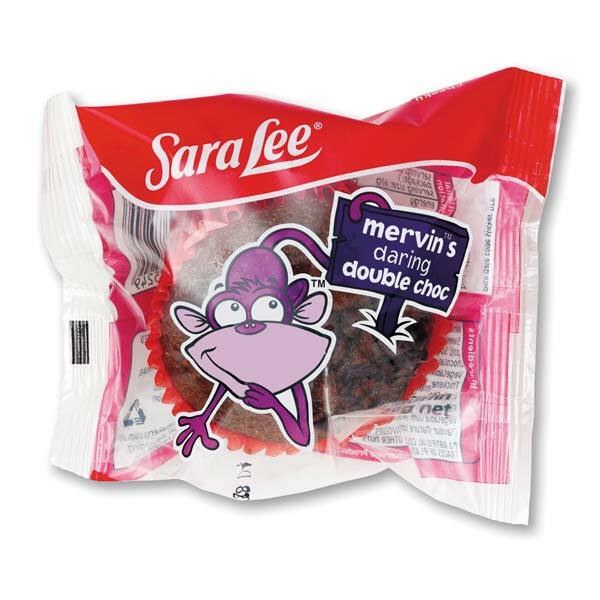 Easy handling - simply thaw and display for sale for up to 5 days at room temperature.